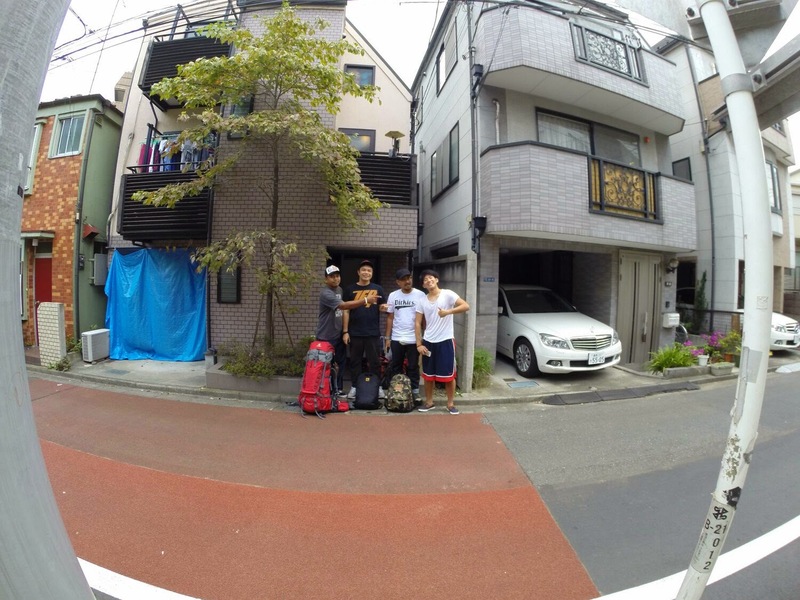 Japan was awesome whether you are a car enthusiast or not. Even though i was there for only a week,its was the best placed that i have visited so far. was Japan expensive? how much money did you bring? where do you stay? what do you eat there? do they understand english? how do you move around? is there any guide helping you? 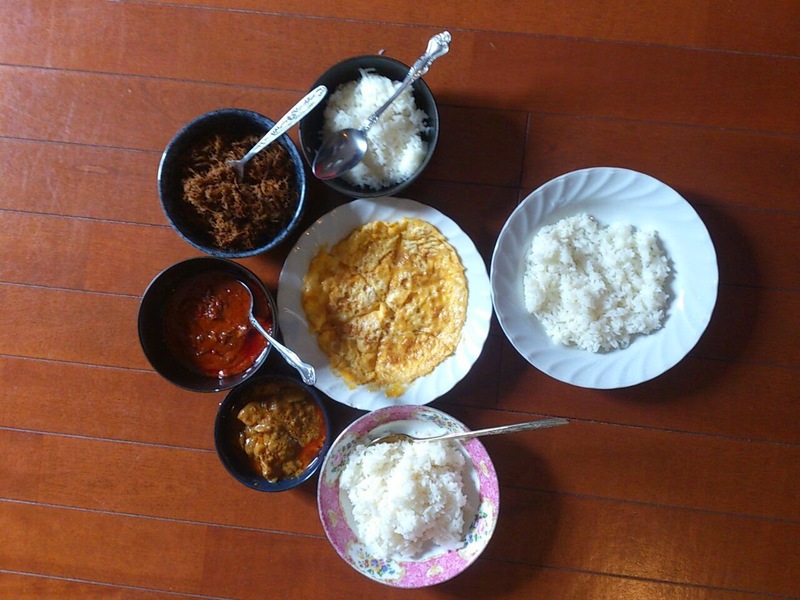 etc,etc,etc..
with the house owner friend,Joe.the house is 8 minute from the JR okubo station. for muslim, halal food is not that hard to find,there a few pakistan, indian, and turki restaurant around town (Halal of course) but the question is are you willing to pay rm15 for a kebab or rm30 for a plate of white rice and a bowl of minced chicken curry 3 times a day? No,majority of people in Japan doesn't speak english, but they will try as best as they could to help you out! is there any guide helping you? walking and by train,in Tokyo you don't really need to rent a car if you're town hopping,their public transportation are so efficient and well managed! fyi-if you know where you going but don't know how much it gonna cost,press the minimum amount of 160 yen(rm4.80),ride the train and at the station exit,just go to the fare adjustment rate machine and top up the rest. 2) study the places that you wanted to go first, example weather, route, train or bus availability, operation hours. at least get the idea of what to expect once ur there. 4) if possible,travel by group of 3 or 4,the cost like accommodation,food and others will be cheaper after being divided equally. 5) in advance buy extra luggage online.its cheaper, example: airasia-online 20kg is about rm60 but if you buy it at the counter, the price is double.Unlike Malaysia, airport in Japan are very strict about the weight of the luggage. 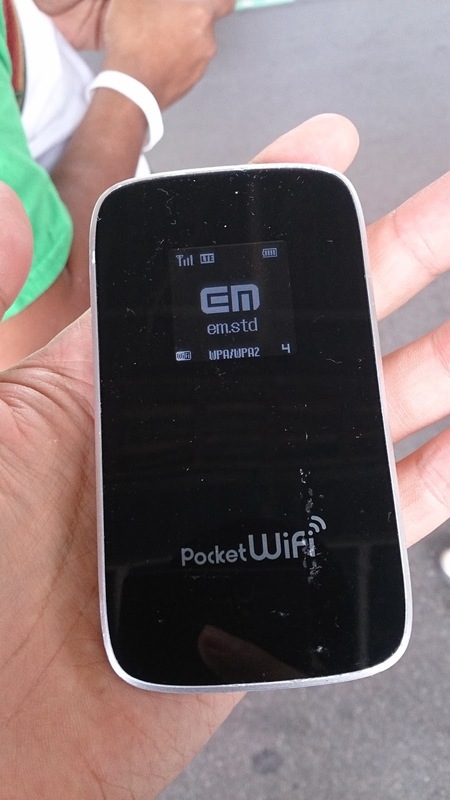 example of a portable pocket wifi,can connect up to 10 devices at one time. 9)if ur lost,don't be shy to ask around,bow ur head and smile,like i said before majority of people in Japan doesn't speak english, but they will try as best as they could to help you out. 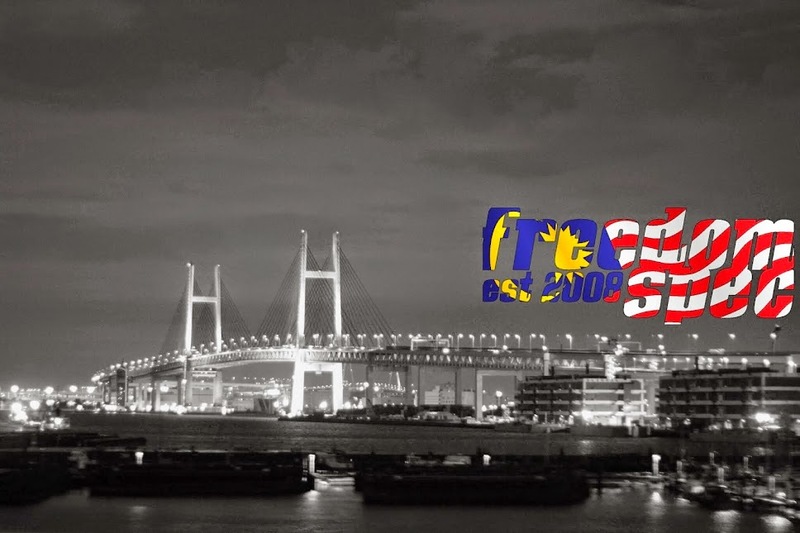 have fun and enjoy ur trip!